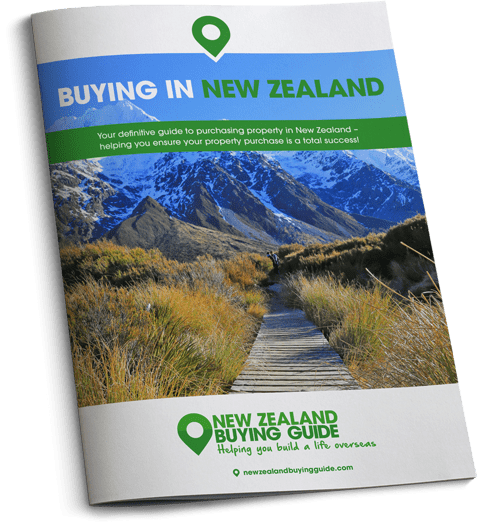 Today we’re looking at Gisborne in New Zealand to discover everything it offers and the types of property you can get for your money. 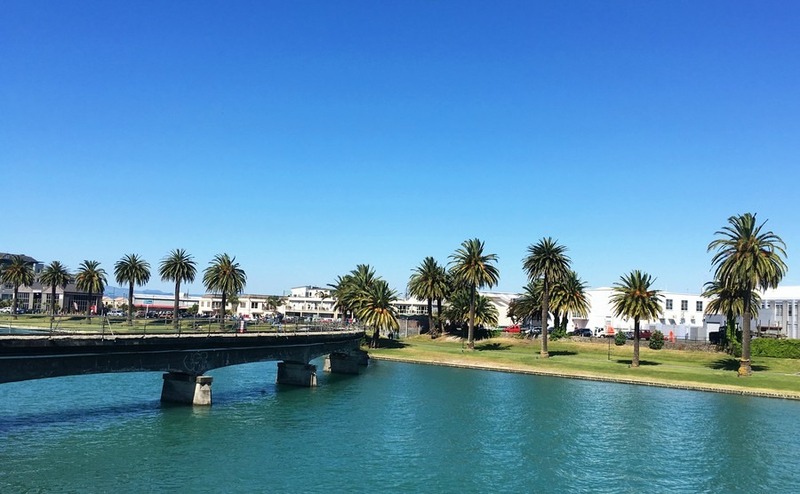 Located on New Zealand’s easternmost tip, Gisborne is a region known for its spectacular coastline, excellent surf breaks and fishing spots, thick woodland national parks and as a centre for agriculture and wine. Sounds pretty perfect to us! Plus, Gisborne itself, the region’s only city, is the first in the world to see the sunshine – a lovely touch for you early risers. Today we’re looking at the region and discussing what it offers those looking for a new life in New Zealand. Gisborne is known for having some of the country’s best beaches and coastal scenery. Gisborne is located in the very north of the North Island, around seven hours drive from Auckland, and three hours from Rotorua. Gisborne city has a population of 35,000. Kaiti Beach is where Captain Cook first made landfall back in 1769, although settlement of the area by Europeans didn’t begin until much later in the mid 1850’s. Around half the population of the region are Māori. The area is known for having some of the country’s best beaches and coastal scenery. There are excellent surf breaks, the beaches are generally safe and sandy and there is a distinct lack of crowds, which can be a problem in more frequently visited corners of the country. Inland from the coast, the region is covered in thick mountainous bush – much of it impenetrable, apart from the stunning area surrounding Lake Waikaremoana, which is in the south west. Camping is popular, around the Lake and along the coast. Visitors and residents can also enjoy exploring the areas vineyards – Gisborne is particularly well known for being the ‘Chardonnay Capital of New Zealand’. As is often the case with regions close to the ocean that know a good glass of wine, you can expect to enjoy some truly excellent seafood in this corner of the country. 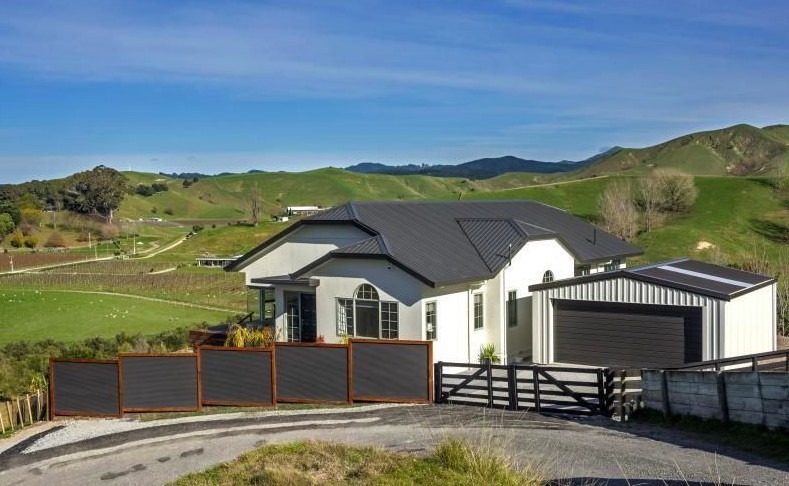 Gisborne is an excellent option for people who want the best of both worlds in that they want to live rurally, and by the beach. Much of the region is untouched countryside, meaning you can find affordable plots with plenty of land and wonderful views. While it is a very rural spot, the region has all the amenities you need – supermarkets, speciality stores, cafes and a growing number of high end restaurants. Gisborne is particularly well known for being the ‘Chardonnay Capital of New Zealand’. The biggest industry in these parts is agriculture – and in particular, viticulture. Gisborne’s combination of fertile clay soil and lots of sunny days makes it perfect for growing grapes that are eventually transformed into delicious Malbec’s, Merlot’s, Pinot Gris and Viognier’s. Horticulture, farming, fishing and forestry are also big employers. Gisborne has a delightful climate – lots of dry long sunny (beach perfect) days. You can expect warm summers and mild winters. In summer, the average temperature dances around 23-25°C, and around 14-15°C in winter. If you want to buy a home in the Gisborne region for an affordable price, you’re going to need all your negotiating skills. Download our guide: How to Negotiate Abroad for advice and insider tips from an estate agent. This three-bedroom home is located just outside of Gisborne city in beautiful rural surroundings. This modern property, which is on the market for $680,000 (£368,000), is the ideal spot for a family who love the countryside, but need the amenities of the nearby city. 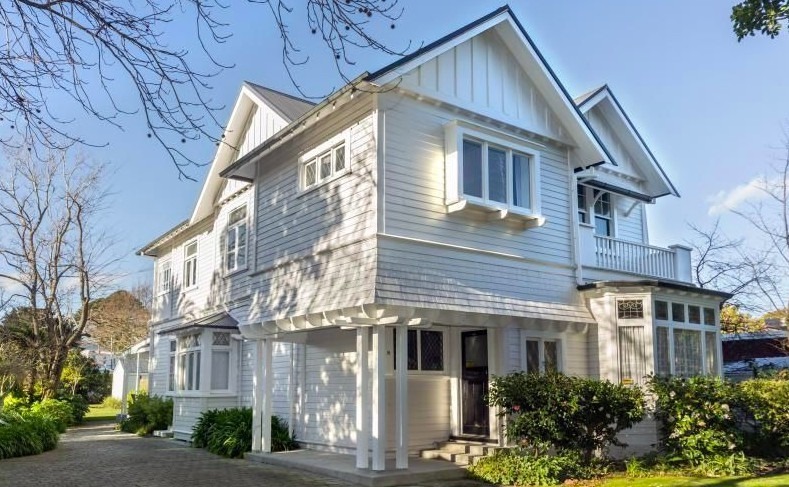 Step back in time with this traditional four-bedroom home. The spacious property has a huge garden, complete with tennis court, swimming pool and a sunny deck perfect for summer evenings. The property has been recently painted and re-roofed and is on the market for $670,000 (£363,000). 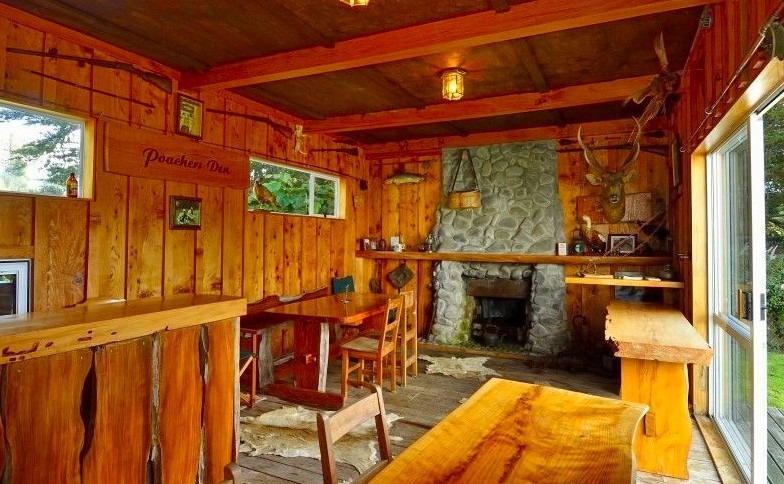 Here’s one for those dreaming of owning their own lodge in the New Zealand wilderness. On the market for just $499,999 (£271,000), this property boasts stunning rural views, four bedrooms and four bathrooms, making it a wonderful family home, or an excellent tourist accommodation option. On the 1.5-acre site, you’ll find an established garden, two paddocks and your own vineyard.